Inspector Ralph Young was killed in a vehicle crash while traveling between Brooklyn, Connecticut, and Wauregan, Connecticut, at approximately 6:00 pm. He had traveled to Plainfield along with two state troopers and the borough president to investigate reports of a vehicle that had been driven in the state for more 30 days without an out-of-state license. As the officers were returning to Brooklyn the driver of the vehicle lost control on the wet roadway and struck a fence. The fence rail penetrated the windshield and struck Inspector Young, causing severe internal injuries. 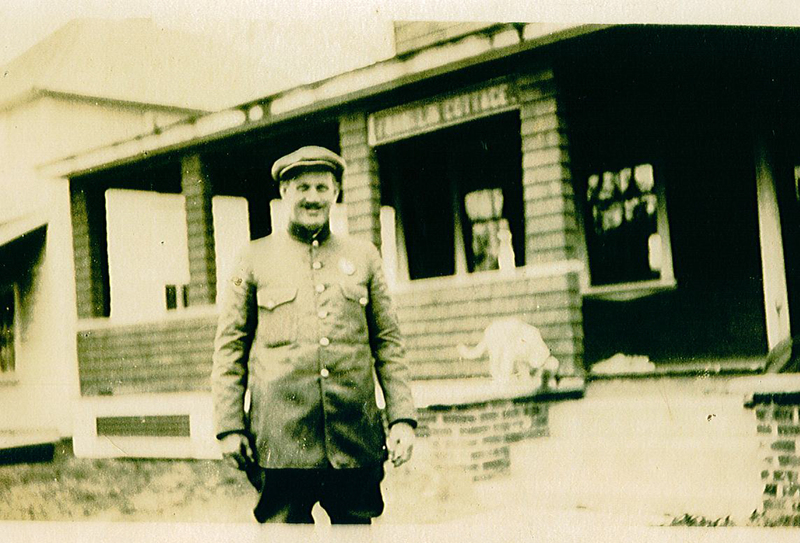 Inspector Young was transported to a local hospital where he died a short time later. 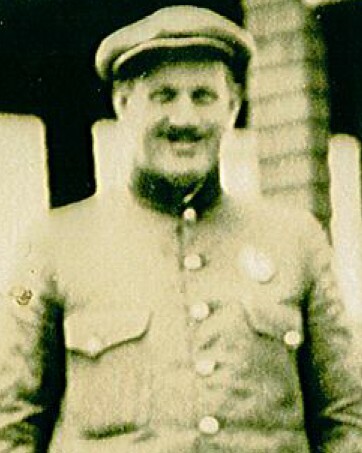 Inspector Young had served with the Connecticut Department of Motor Vehicles for three years. He was survived by his wife and two children. Inspector Young, rest in peace.